When I saw this idea, I about fell over. It’s such an easy idea, I can’t believe I hadn’t seen it before! 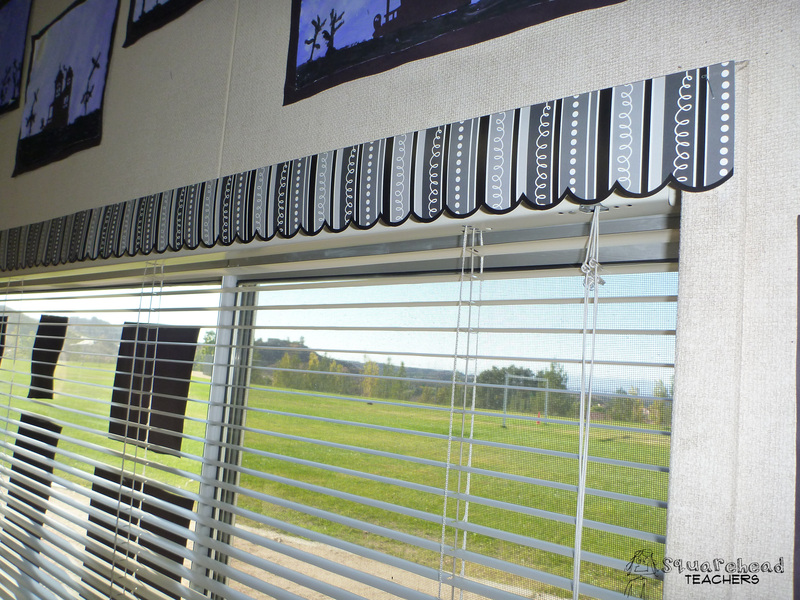 This teacher used a strip of bulletin board border to cover the frame the window and cover part of the blinds! What a genius idea! This entry was posted in Bulletin Boards/Walls, Classroom & Decor and tagged classroom, Education, Elementary School, Teacher Resources, Teachers, Teaching by Squarehead Teachers. Bookmark the permalink. Why thank you! I’m flattered!